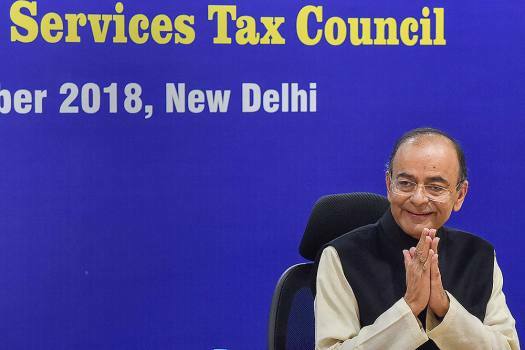 Former Prime Minister Manmohan Singh presents the Hindu Business Line Changemaker of the year award to Union Finance Minister Arun Jaitley for GST Council, in New Delhi. 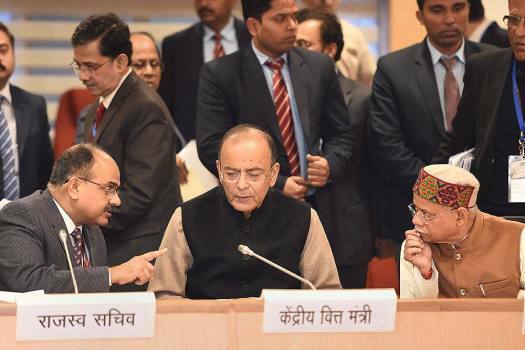 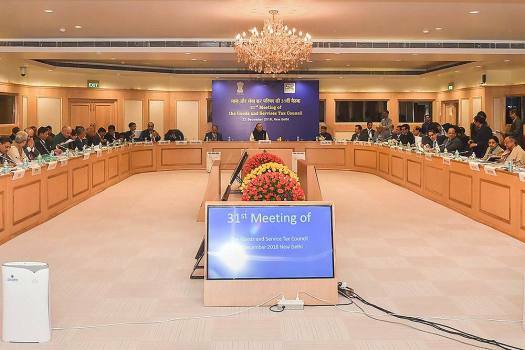 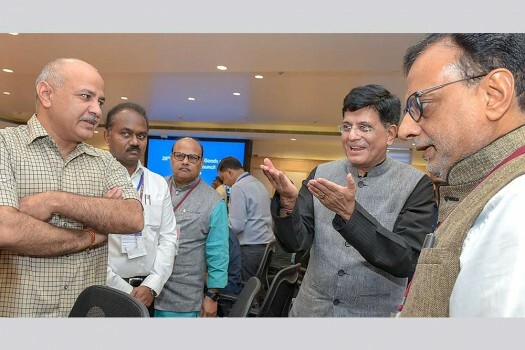 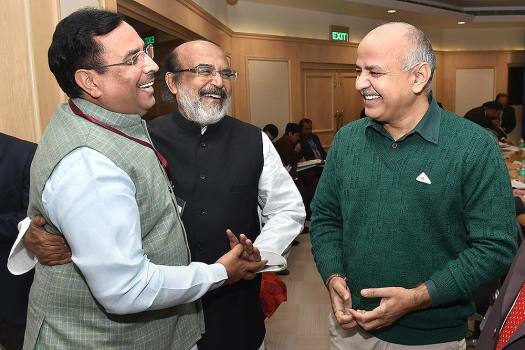 Union Finance Minister Arun Jaitley with Delhi Deputy CM and Finance Minister Manish Sisodia and Bihar Deputy CM, Sushil Kumar Modi at the 33rd GST Council meet, in New Delhi. 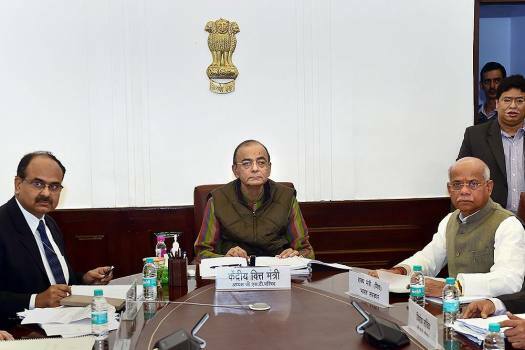 Union Finance Minister Arun Jaitley at the 31st meeting of the Goods and Services Tax (GST) Council, in New Delhi. 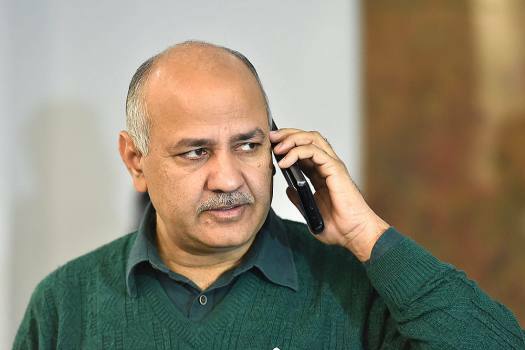 Delhi Finance Minister, Manish Sisodia before the 31st meeting of the Goods and Services Tax (GST) Council, in New Delhi. 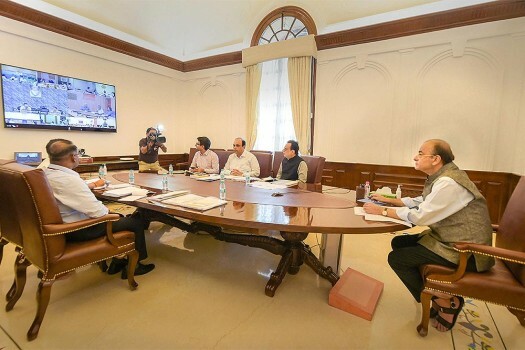 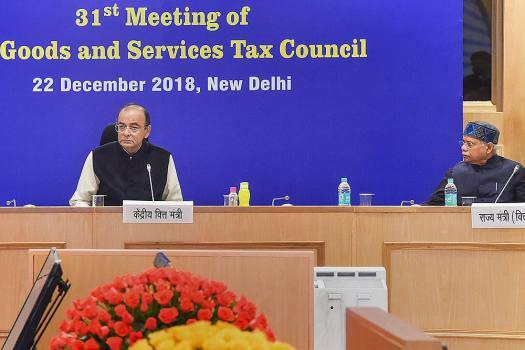 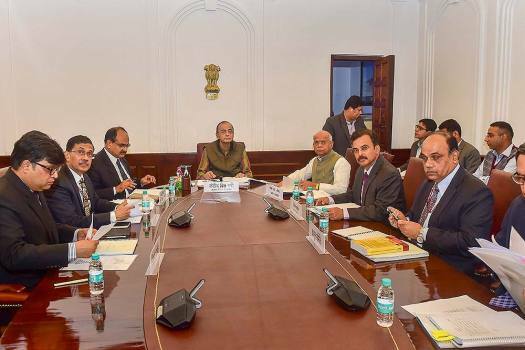 Finance Minister Arun Jaitley addresses the GST council meeting via video conferencing at North Block, in New Delhi. 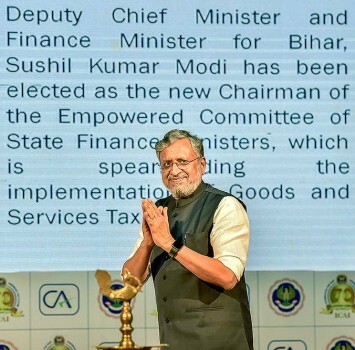 Bihar Deputy Chief Minister and Finance Minister Sushil Kumar Modi during National Seminar of GST, in Kolkata. 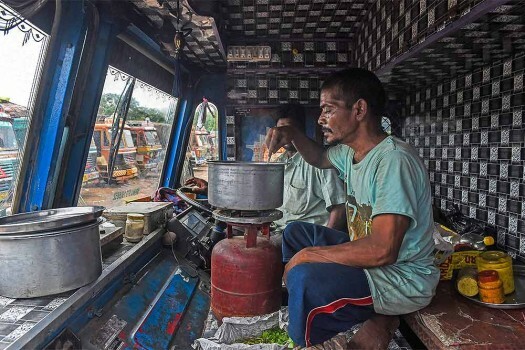 A truck driver cooks food inside a truck parked at Cotton Green Terminal following a strike called by the All Indian Motor Transport Congress, in Mumbai. 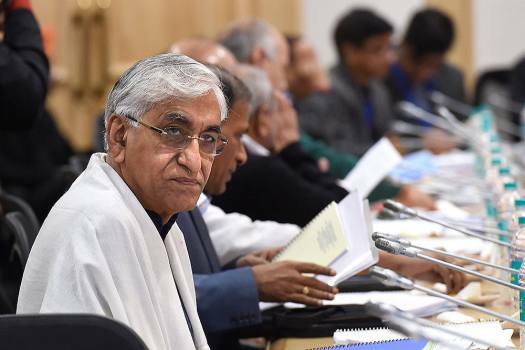 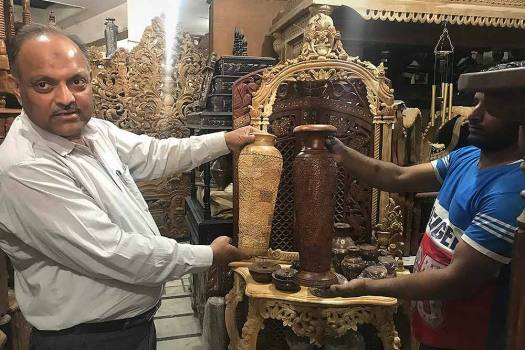 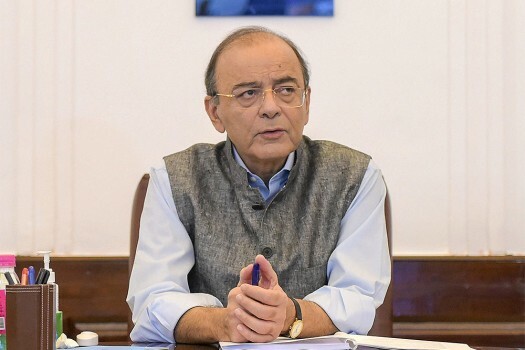 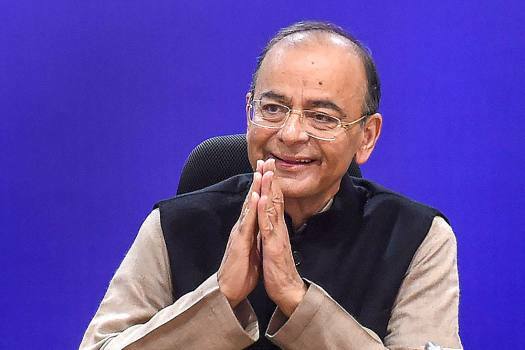 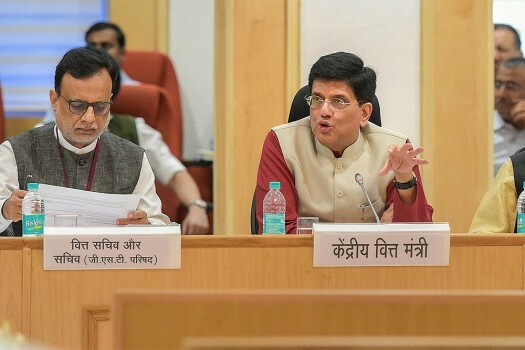 The Finance Minister said that businesses availing GST Composition Scheme will have to file just one annual return and pay taxes once every quarter. 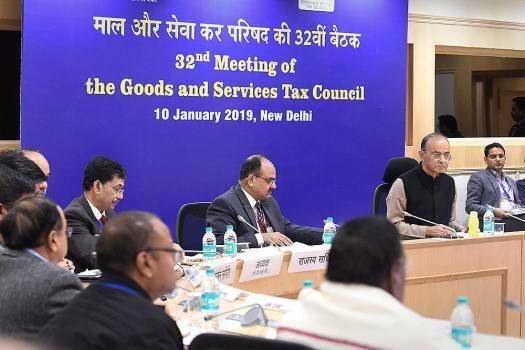 Former Finance Minister P. Chidambaram on Wednesday raised questions about what caused the change in the "declared goals" of the Goods and Services Tax (GST) regime, why it was being changed. 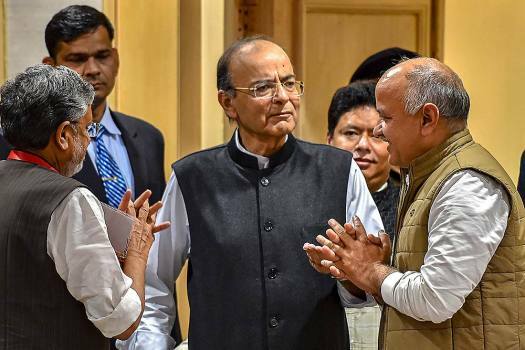 2018 has been an eventful year for the Indian economy, Outlook takes a look back at the spiral trip that the year has been.